Marketing is essential for virtually every type of company and organization. As the revenue-generating arm of the company, marketing is responsible for developing and implementing strategies to offer products and services to meet the needs of customers – and do so more effectively than competitors. A minor in marketing from University of Houston-Clear Lake will provide you with a consumer-oriented way of thinking and an overview of marketing activities that can promote long-term success for any business. A marketing minor is the value-added to your major field of study. Students minoring in marketing will learn about customer behavior and learn how to communicate effectively with target audiences. 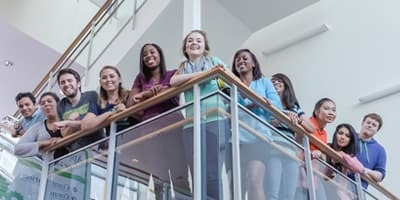 Flexibility in program design to address individual areas of interest is assured by a variety of marketing electives including retailing, integrated marketing communications, services marketing, sports marketing, social media marketing, sales management, brand management, and international marketing. Marketing faculty provide unique perspectives, marketing expertise, cultural diversity and a wealth of experience. Get Connected. Get in the Game. 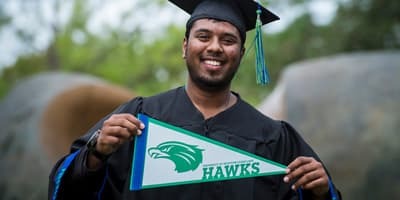 A minor in marketing from UHCL will complement a variety of careers in the business world, whether your objective is to begin a new career or bolster an existing career. We encourage students to expand their professional contacts through networking. 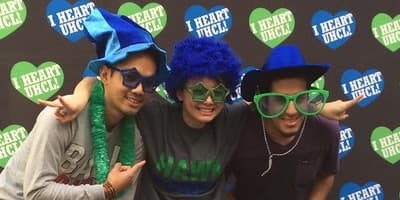 Joining the UHCL student chapter of the American Marketing Association connects students with important Houston companies and marketing students to get you started on your career path. Hybrid programs combine the flexibility and convenience of online learning with the benefits of in-person instruction.